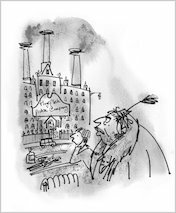 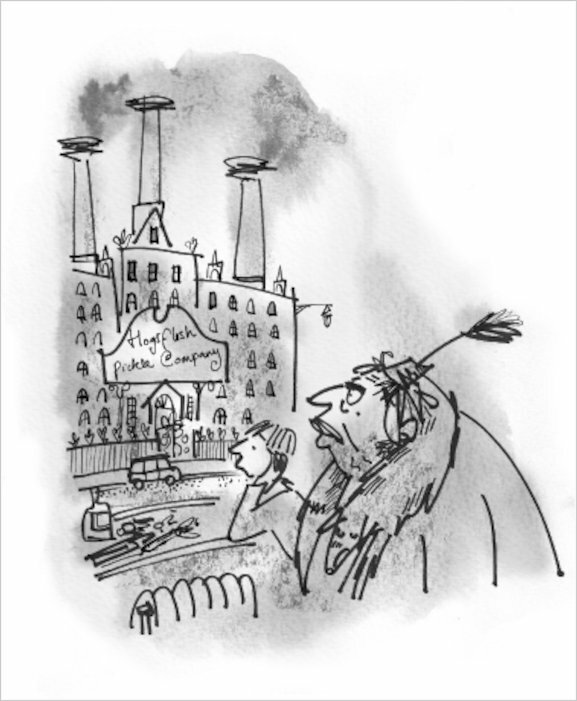 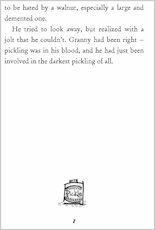 As if Roald Dahl took a walk in a crazy, vinegary world of pickle factories, deadly beetroot, dark family secrets and gruesome bog monsters. 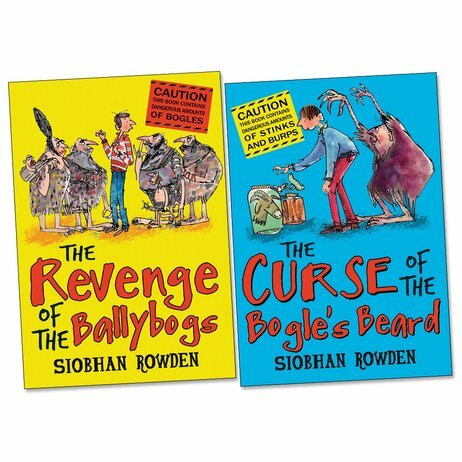 A bonkers new series for all those of you who like your reading slightly dark and very funny. 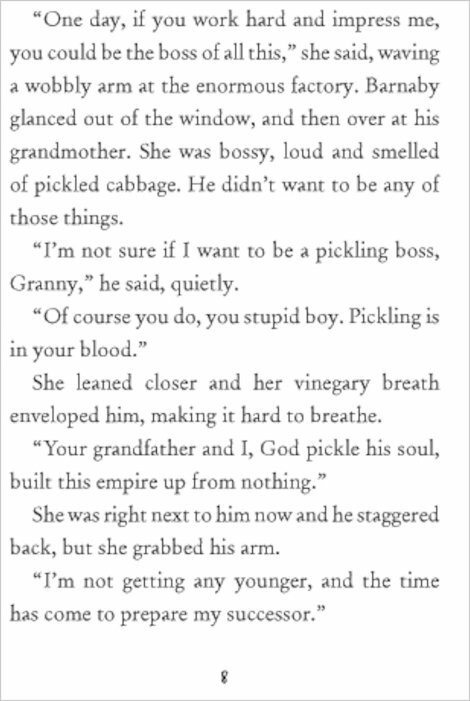 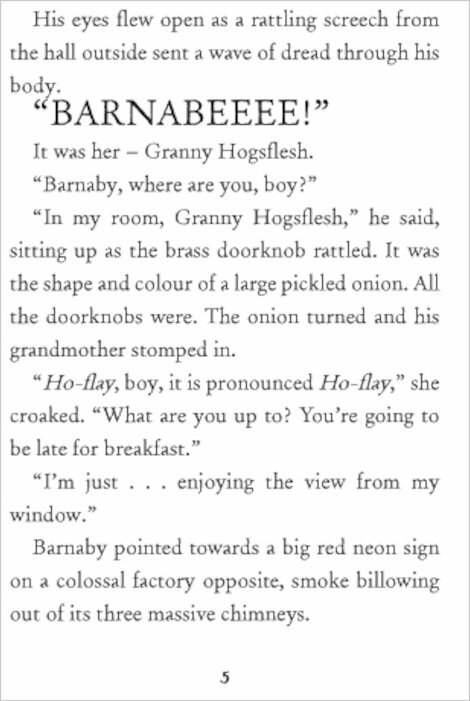 Granny Hogsflesh is the proud ruler of a vast pickling empire. 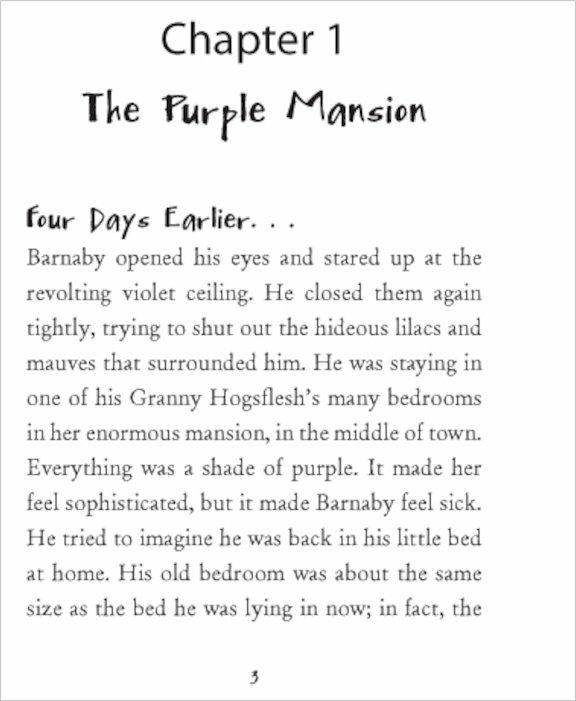 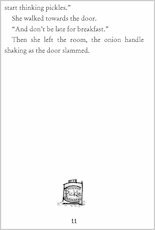 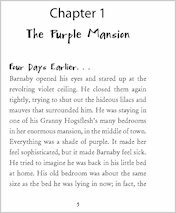 Everything in her mansion stinks of vinegar and is a hideous shade of purple – including Granny herself. 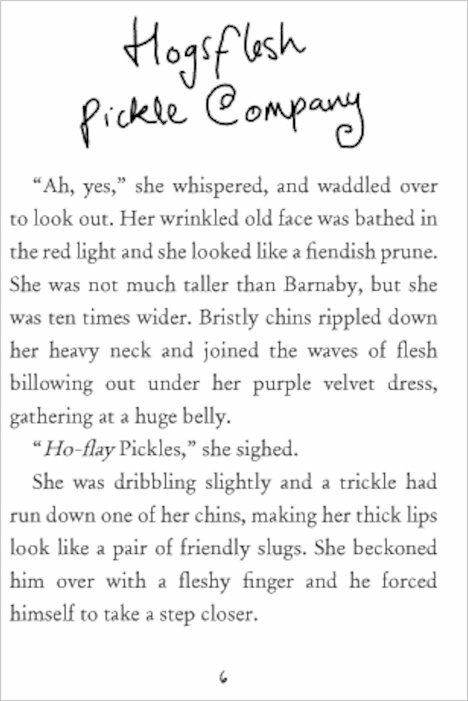 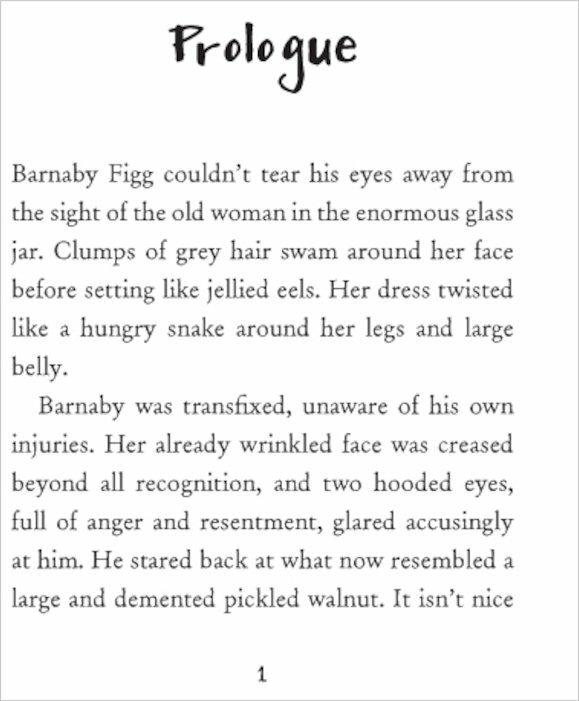 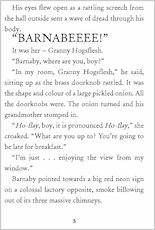 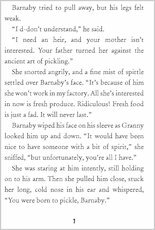 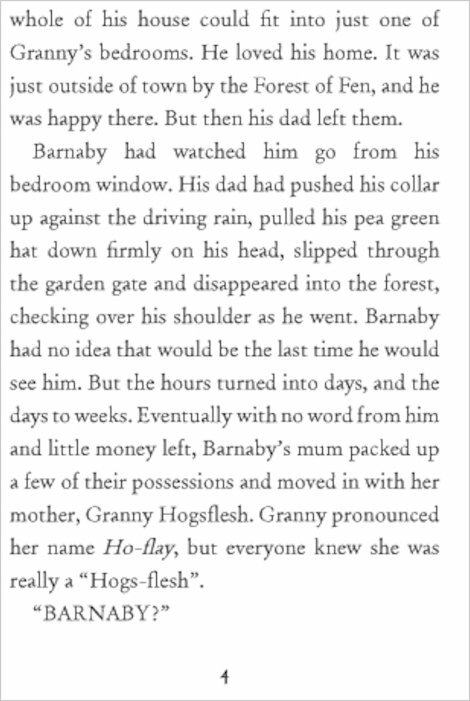 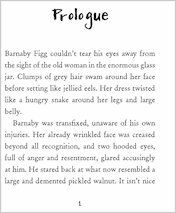 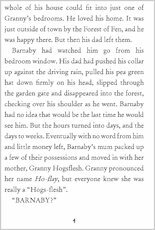 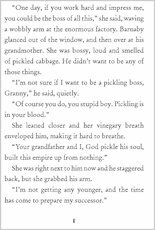 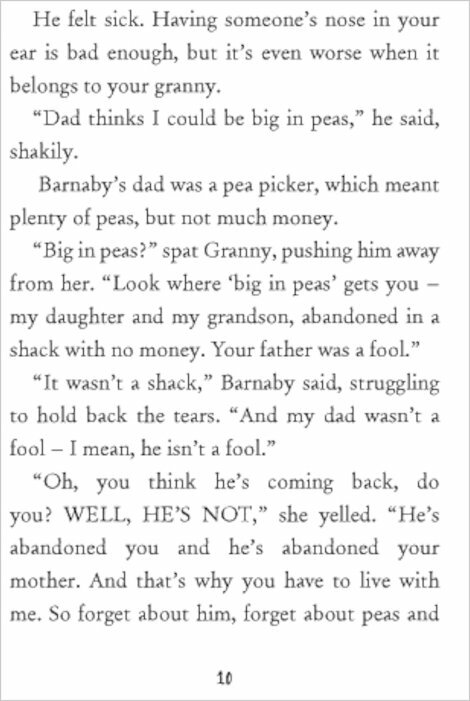 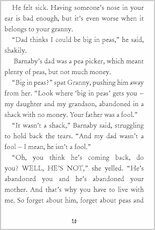 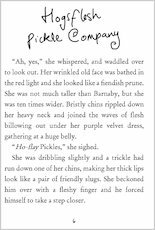 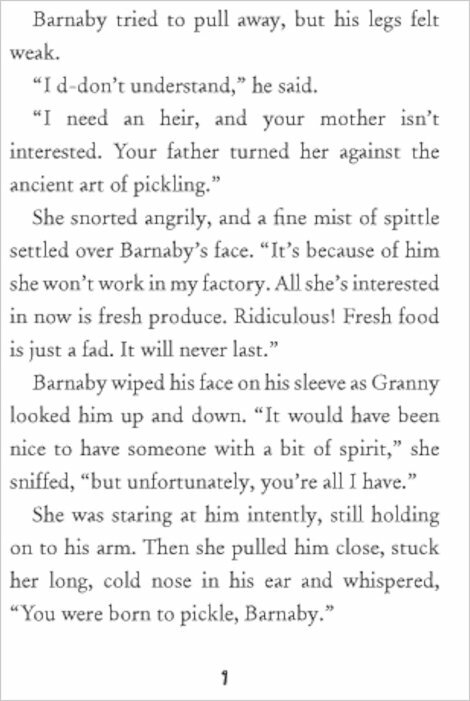 When Barnaby is forced to go and live with Granny after his father’s mysterious disappearance, he realises there’s more to her pickling kingdom than meets the eye. 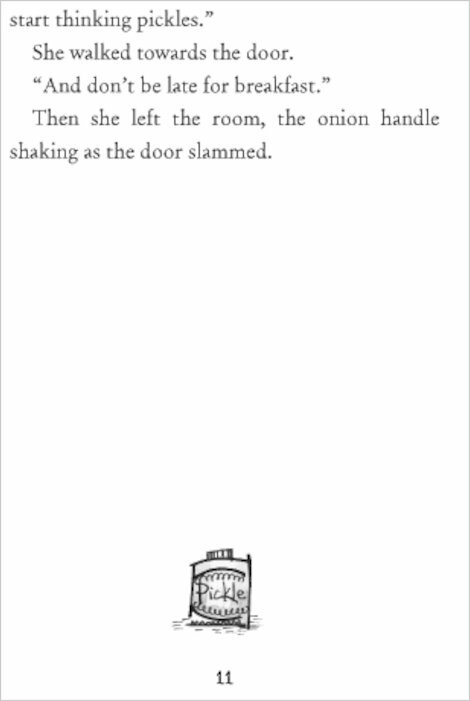 Is she behind what happened to his dad, who, burping and slurping, vanished into the night? Or are some wicked bog-monsters to blame? 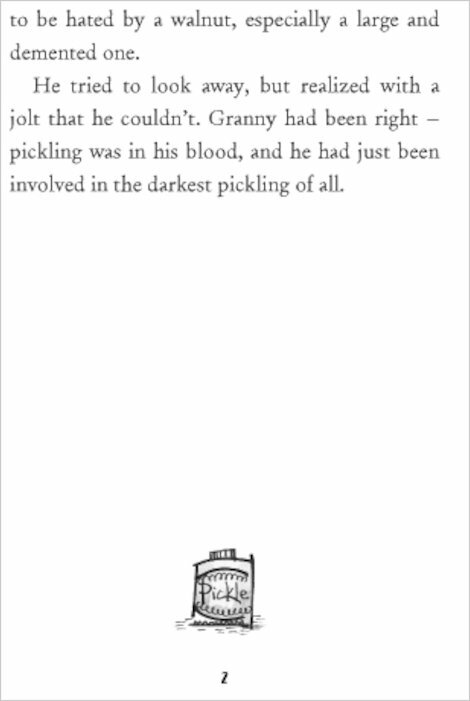 Pickles, monsters and yucky laughs: gruesomely amazing.